Germany has an lush history of design and manufacturing - making it the optimal place to start a company dealing in physical technology products (or ‘hardware’). 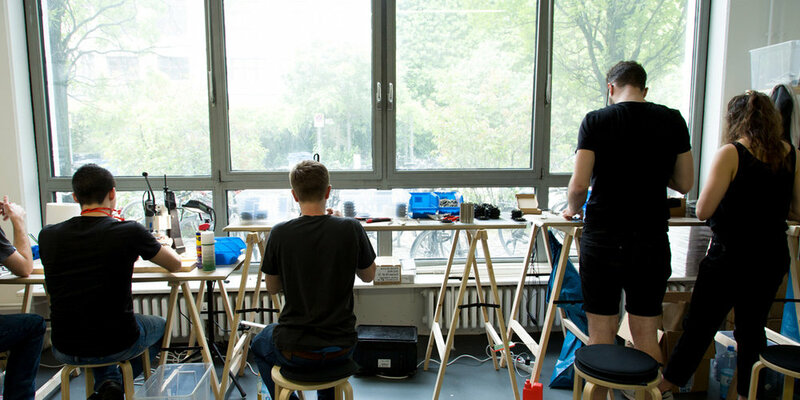 German Hardware Startups (GHS) is a community newsletter with content curated by individuals from German Hardware Startups. I wanted to develop a simple communication platform for the startups to share news about jobs, launches and interesting topics that wasn't built by an investor, accelerator or media company. The GHS newsletter organically amassed 2K+ subscribers in its first 3 weeks and has continued to grow. Read more about the concept here.